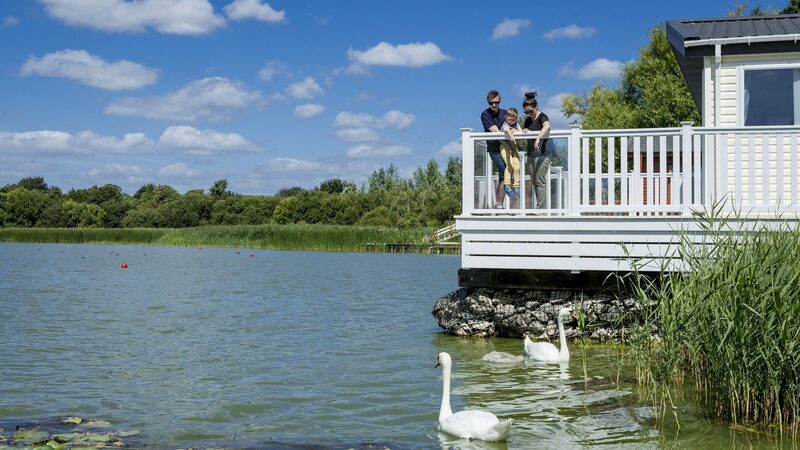 Those who enjoy peaceful settings and beautiful countryside views are bound to love Chichester Lakeside Holiday Park. 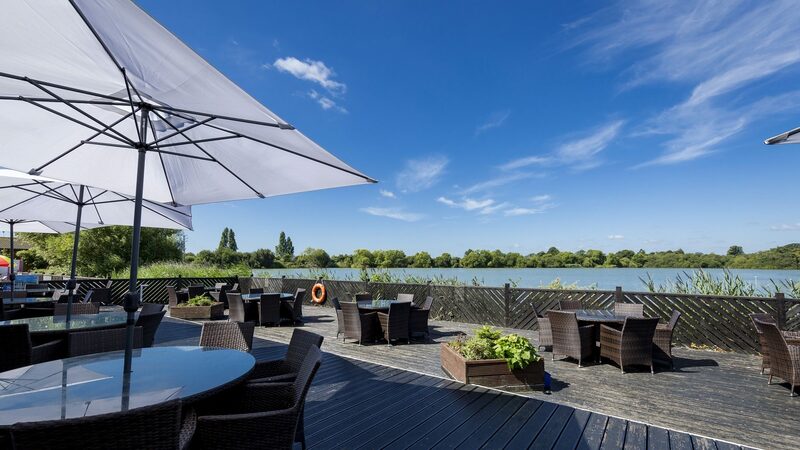 Located on the southern edge of historic Chichester in West Sussex, Lakeside probably has more water than land, with ten large fishing lakes set in over 150 acres of stunning surroundings. With Chichester right on your doorstep and Bognor Regis, The Witterings, and Selsey just down the road, you’ll be spoiled for choice when it comes to planning a day out in the local area. All offering beautiful beaches just a short drive away, a day at the beach is essential, so make sure you remember to pack your bucket and spade! The West Sussex coast has so much to offer to keep the whole family entertained, including magical castles to explore, educational art galleries, famous walks, and theatres showcasing Broadway classics – there really is something for everyone. 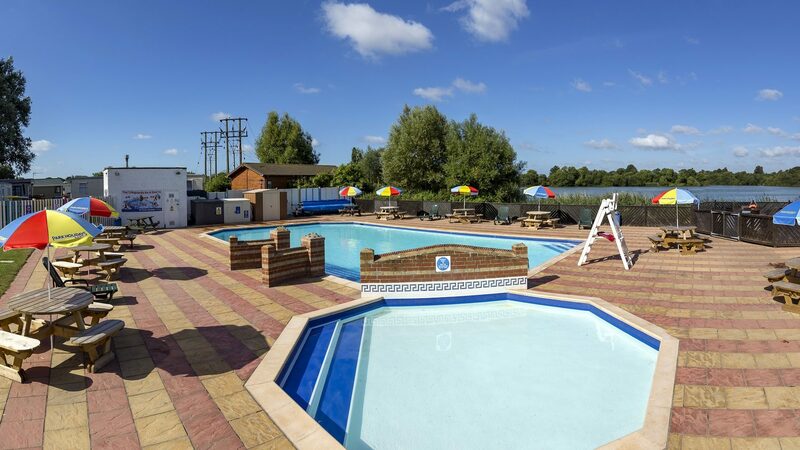 Back on the park, Holiday Home Owners can enjoy our family-friendly facilities including an outdoor heated swimming pool which is perfect for a leisurely dip or a splash about, amusements and arcades for the kids (and big kids! ), and an entertainment venue which will bring you some of the best entertainment, both day and night time. And of course, those keen anglers will have a hard choice choosing which of our lakes to sit by and fish from. 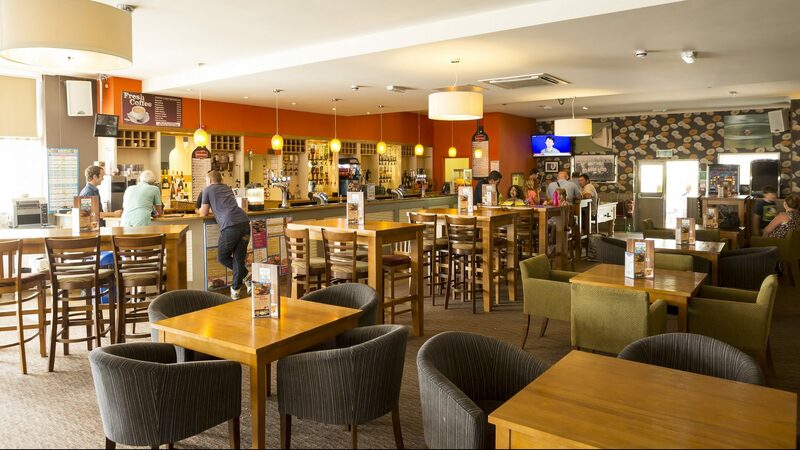 Sit back and relax in our restaurant and family bar area after a busy day and enjoy a delicious meal and refreshing drink amongst other owners. 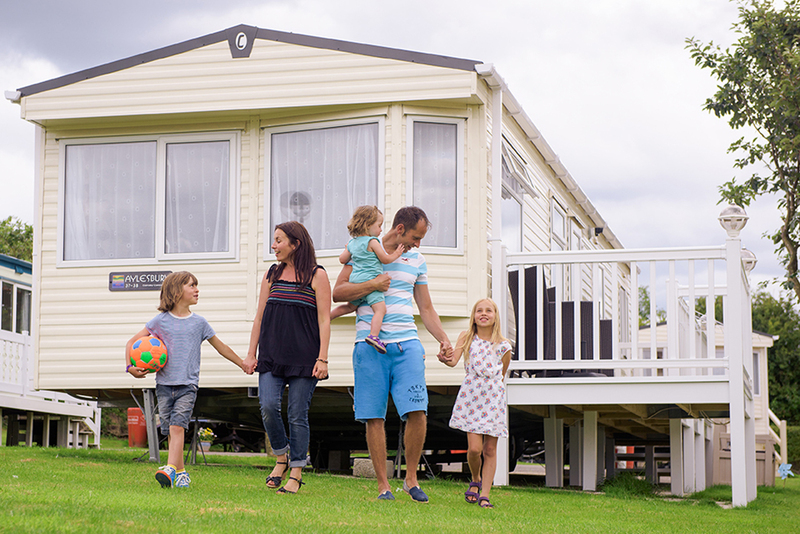 We offer a range of flexible finance packages to assist with your holiday home purchase and a wide selection of static caravans and lodge models to suit all budgets. To find out more, including details on holiday home running costs, get in touch today. A warm welcome awaits!